PM Modi made the remarks in his monthly radio programme "Mann Ki Baat", ahead of November 11 - the day when World War I ended a hundred years ago. Prime Minister Narendra Modi on Sunday said that only refraining from war cannot ensure peace. Instead, there is a need for "united universal cooperation" to combat terrorism, climate change and for economic development and social justice. "Today, peace does not only mean 'no war'. There is a need to work unitedly to address issues such as terrorism, climate change, economic development to social justice through universal cooperation and co-ordination. 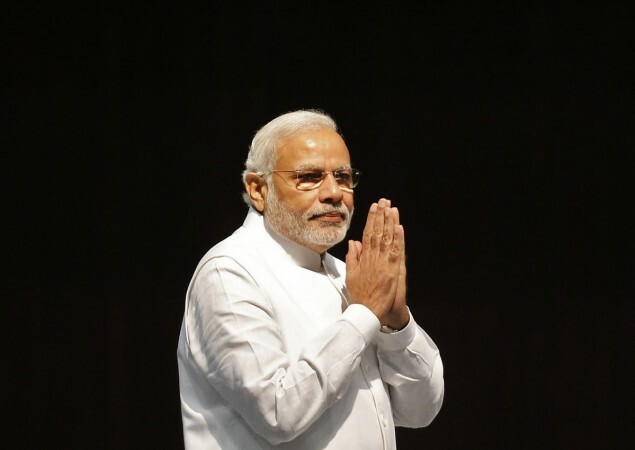 Development of the poorest of the poor is the real indicator of peace," Modi said. He mentioned about the farmers of Punjab's Kallar Majra who are mixing the stubble with the soil by ploughing their fields rather than burning. "A small constructive step plays a vital role in creating a positive environment."